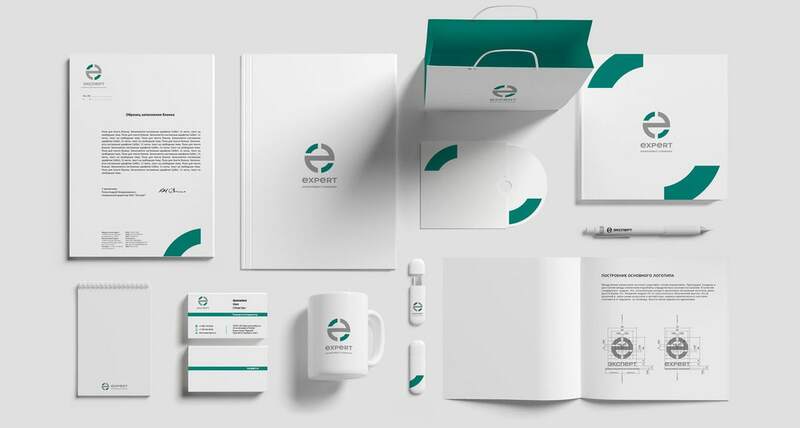 A logo is an impactful marketing utility that sends customers to your company. Logos are the initial symbols people notice when looking for virtual and physical services or products. A quality logo can raise your site’s memorability sales. 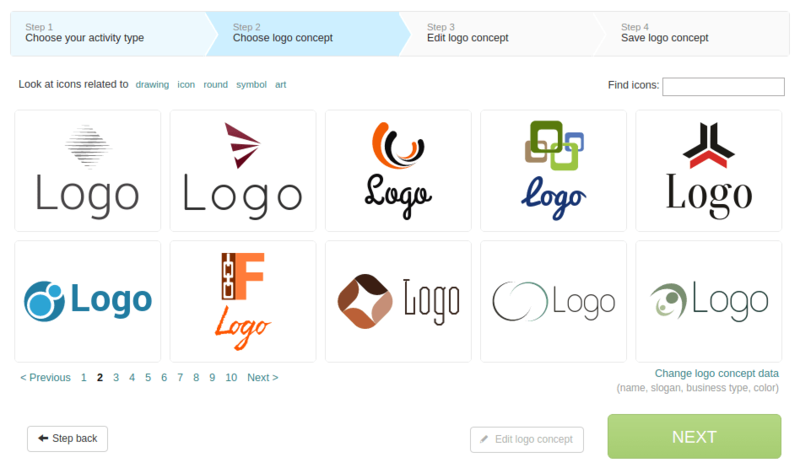 To produce your logo, you’ll need some great logo making tools. What Does the Logo Design Process Entail? What comes after you’ve made a logo? Seeking out a good logo maker is paramount, and making professional looking is necessary for establishing your company, as well as branding your services/products over a long duration. As such, logo making tools are convenient when you intend to produce a personalized company emblem by yourself. You’ll discover an abundance of logo makers online to aid you in creating an eye-catching emblem without any assistance or hassles. With a little practice, you can create a special logo for your business very quickly. To achieve this, you’ll require a computer with an internet connection. There’s no need to seek out a professional designer to put together a logo for your site. You need a quality tool to simplify your task. With that, check out these hand-picked logo making tools. To begin with, it is vital to do some homework on your competitors. You must learn what is available prior to using a logo maker. You can find out a lot from your competitors. Learn what is working and what isn’t, but know that what worked for them might not for you. Research is an important step to ensure that you’re not lumping yourself in with others in your field. There are plenty of inspirational ideas online. We suggest looking up successful companies for logo inspiration. Try to find out what is working for them, and what needs improvement. Don’t restrict yourself – check out large corporations to see what type of logos are trending. Check out multiple emblem templates for inspiration. Use a free logo maker to get some design concepts. When thinking about the type of logo you desire, consider the important elements of your company. How do you want such factors articulated in your logo? How can you display your tone, voice, vision, and mission transparently in your design? Try to draw some variations of your logo. Tweak various picture arrangements, fonts, and maybe even color tones. You won’t have to put too much time into asking for input. Be mindful of the way others see your logo. Ensure you get input from reliable sources who you believe will provide you with honest and constructive thoughts. As you can ascertain, developing a logo warrants some consideration. 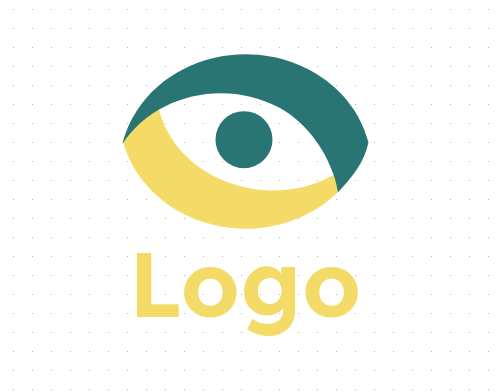 These logo making tools you can find online can aid in conceptualizing your vision without any design experience on your end. Check out these instructions to get a gorgeous and professional looking symbol. 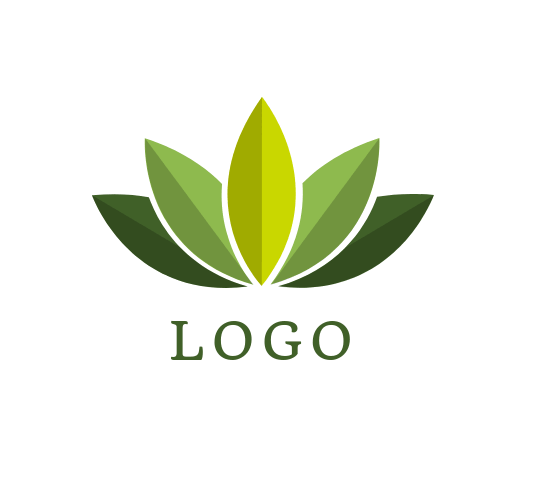 Logaster is a tool on the internet you can use to produce wonderful logo designs. 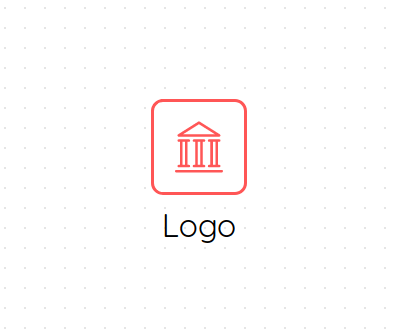 You can produce a logo in a quartet of simple steps with Logaster. Initially, you add the name of your business, in addition to the field, it falls under. Afterward, they will display logo idea examples you can pick from. After you select your logo idea, you can tweak the text, color, or icons before saving it. You can buy a high-resolution file for under $10, or download a small sized logo for free. You might consider Canva to be nothing more than a social media tool, but you can design a logo with it. Canva has an interface that allows you to drag and drop things, which is ideal for those with minimal design knowledge. It is an easy 5-step process to produce an emblem with more than 100 templates to pick from. The result will be given to you in a high-resolution format, and won’t cost you a dime. When you visit the Logo Makr website, you’ll see a video that teaches you how to use their tool. Their platform also features drag and drop simplicity. This online emblem maker is quite simple to use, but is not as resourceful as others like it with regards to personalization. You can pay to download a high-resolution file or download a free low-resolution one. Online Logo Maker lets you add symbols and text. The ‘upload your own image’ feature is what truly distinguishes this program from others like it. You can download a free 500px emblem after you create one, or pay to download a high-resolution version instead. Free Logo Design allows you to fill out the name of your business before choosing the field you’re in. The program then offers templates you to use, or you can pick the “start” option to begin. The symbol templates are helpful if you are not sure where to start. You can add shapes, text, and icons to a blank slate if you desire. You can pay to download a high-resolution version when you’re done, or you can download a low-resolution option for free. Another no-fee emblem maker on the internet is called Graphic Springs, which provides numerous logo templates you can pick from. All that is required to start using Graphic Springs is to fill out your company name and tagline, select your picture category from the choices presented to you, then choose a symbol (which you can easily tweak). You have the option to filter your choices based on popular or new logos that are available as well. The advantage of using Graphic Springs is the creative liberties that come with it. For example, if you prefer to begin from scratch, you can choose the emblem or shape one on your own; or make your emblem more decorative based on your tastes. While you can use the program for free, if you wish to download the final image, you’ll need to pay just under $20 to save it in JPG, SVG, or PNG format. Once you do, you can make as many alterations to it as you want. Logojoy is a free logo making tool you can use to create an eye-catching emblem. They present you with a variety of styles to pick from to create a symbol that best represents your business. Once you enter the name of your company, you can pick from at least five different designs. Afterward, you can colorize it. To see personalized emblem designs, fill out your contact details. You’ll be given numerous individual designs if you’re not pleased with the ones you’re presented with. Shopify is a logo design tool on the internet that aids you in producing a company symbol quickly and easily. 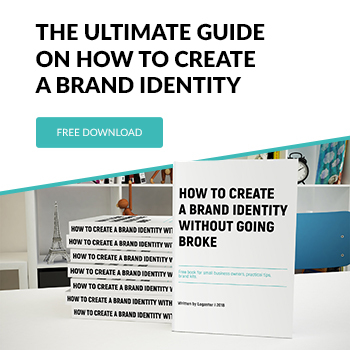 This tool can be used to create an emblem for your brand completely free. 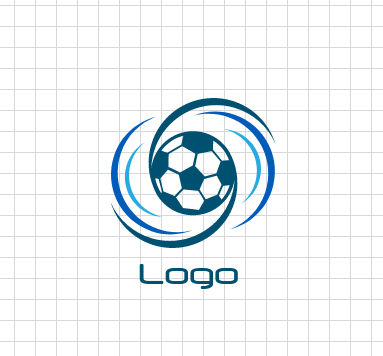 Do you have a short window of time to create a logo for your company? Check out the website of DesignMantic. This maker aids you in making a professional logo design and won’t charge you for it. Check out this program if you require an emblem design for your business presentation or a brand visual for your company. Free Logo Services features an abundance of design templates you can save in the cloud without paying a cent. Begin by selecting your field, then type in your wording. Pick between badge, icon, initial, or word-based emblems, and then filter yours by a preferred font style. After you choose a design, you can modify or save it. Alter the icon colors, layout, and fonts to accommodate your brand. After you’ve completed the design, you can make business cards featuring your logo directly on the site. Another logo design app worth looking into is called Logo Maker Plus. It is complimentary and user-friendly program that allows you to download files right to your device. More logo making apps you can find here. If you wish to choose colors that are in sync with the vibe and vision of your business, Adobe Color will help you narrow down your choices from the color wheel. Don’t neglect how important choosing the proper front is. A correctly-chosen front can convey the benefits of your brand and logo. The wrong font can imply negative thoughts and discourage people from trusting your brand. We have the article about best fonts for logos. Attire. Dress employees in jackets, shirts and other apparel that represents your brand logo and colors. This solidifies your branding and makes it simple for customers to find staff. It’s also prudent to wear logo attire to trade shows and events to spread brand awareness. Business Cards. Business cards are still exchanged these days, so ensure you have some that feature your logo, contact info, and tagline. It’s prudent to have a business card on you at all times in the event you have a spontaneous networking opportunity. Business Forms. Your logo should appear on receipts, invoices, packing slips, and the like. Water Bottles and Mugs. Most people drink tea or coffee on a daily basis. Get some more promotional pizzazz with water bottles and mugs that have your logo on them. Use them as giveaways or gifts at your expo or trade-show booth. Banners & Signage. Your banners and signs are likely the most obvious areas to place your logo. Ensure the picture is substantially large when seen from far away, and that your colors and fonts are simple to read when people walk by. Hang banner and signs in eye-catching areas. Stationery. Envelops, letterheads, and mailing labels are quite simple to articulate your brand. Office Decor. If you have a company that is frequented by the public, it’s worthwhile to put some thought into the brand colors within it. When customers enter the work area and are surrounded by brand colors, they feel like things are harmonic as far as your business is concerned. Social Network Profiles. Remember to brand your digital profiles. Your logo should be used as a background profile picture or social network avatar, so each customer sees it when visiting a particular digital platform. Use the headers on Twitter, Google+, YouTube, and Facebook, all of which permit the sharing of pictures. These logo creators aid in personalizing a logo based on the design requirements of a company owner. Contrast their numerous design tools and choose the one that is ideal for making your symbol. Free emblem creators offer a wonderful approach to obtaining professional-looking symbols that represent your brand. We believe the logo making tools mentioned in this article will aid you in separating yours from others. All of them offer solutions for your branding needs.